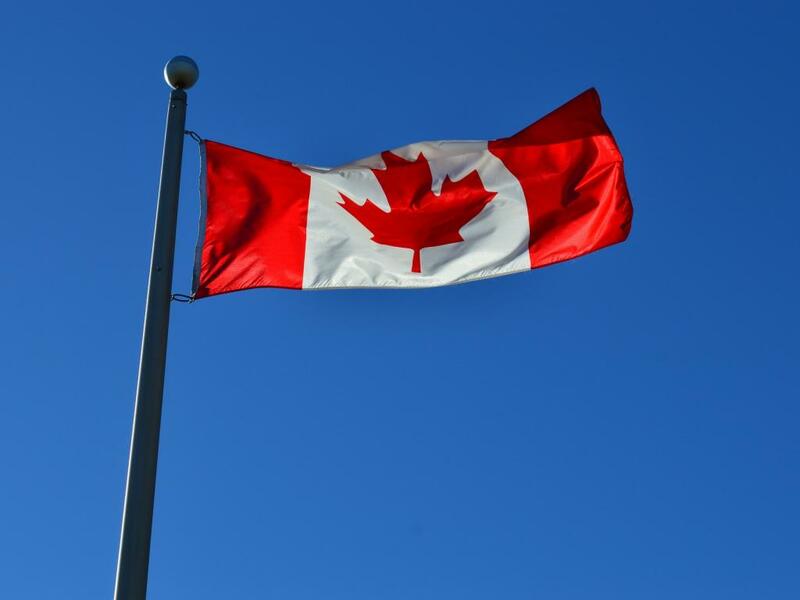 Canada, under the leadership of Prime Minister Justin Trudeau, returned to the NAFTA negotiating table last week. Talks remain ongoing with an uncertain outcome as President Donald Trump's administration is reportedly set on offering zero compromises. Canada and Mexico have both shown a willingness and commitment to be flexible in trade talks and now is the time for the Trump administration to follow suit, Canadian American Business Council CEO Maryscott Greenwood told CNBC Wednesday. What needs to occur for a deal to proceed is all sides "need to bend a little bit" as opposed to Canada and Mexico merely "caving in" to Trump's demands, she said. Trudeau's presence at the negotiating table makes it clear the government is open to negotiating in most areas except for cultural sectors; the NAFTA charter includes a cultural exemption clause for businesses such as TV networks and newspapers. "It would be a giving up of our sovereignty and our identity and that is something that we will simply not accept," Trudeau was quoted by CBC as telling reporters Tuesday. "We've made it very clear that defending that cultural exemption is something fundamental to Canadians." 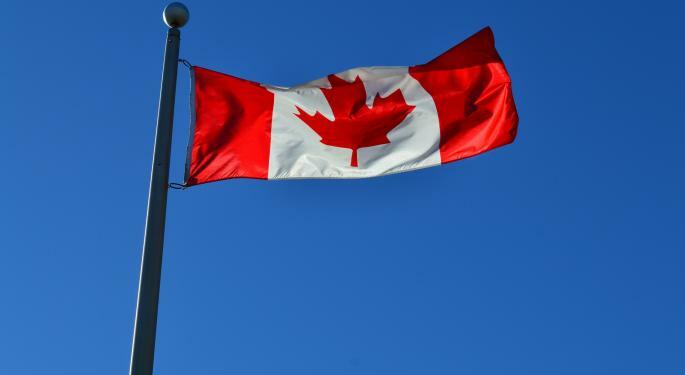 Canada also remains committed to protecting its dairy industry despite repeated calls from Trump to lower the nearly 300-percent tariff on dairy products entering Canada. Trade experts are working under the assumption a finalized text of a trade deal needs to be sent to the American Congress by the beginning of October, with approval to be voted on by the beginning of December, Global News reported. If the timeline is not satisfied, the American administration appears to be poised to push a finalized trade deal with Mexico and exclude Canada. After US, Mexico Reach Trade Deal, What's Next For Canada?